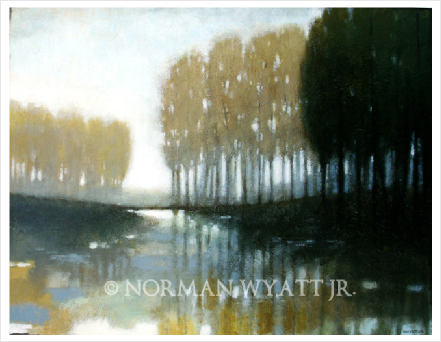 NormanWyattJr.com is the official website of well known American artist, Norman Wyatt Jr. Each image, unpublished or published, is an original painting of the artist. 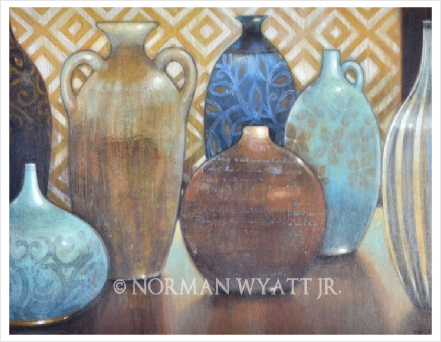 Feel free to contact Norman to discuss any purchases or to have a painting commissioned on paper or canvas. Thank you.